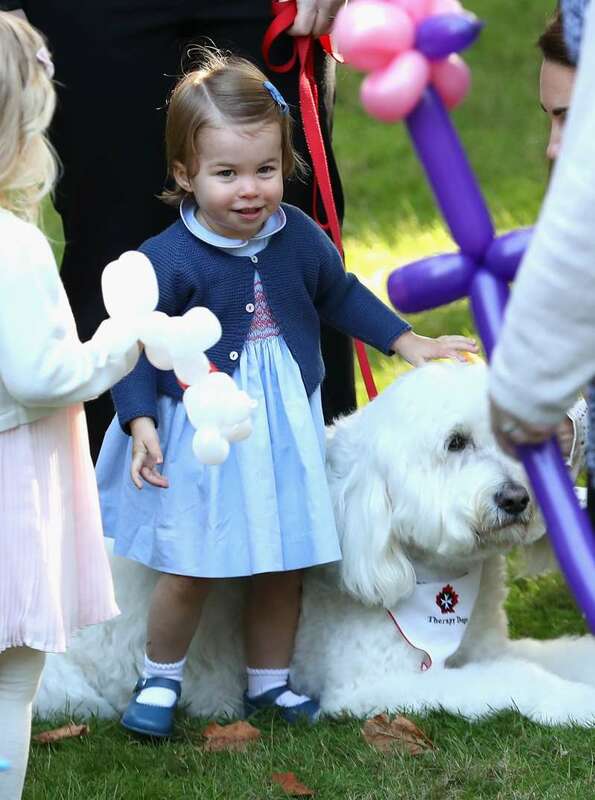 The past three years have been filled with new milestones for Princess Charlotte. 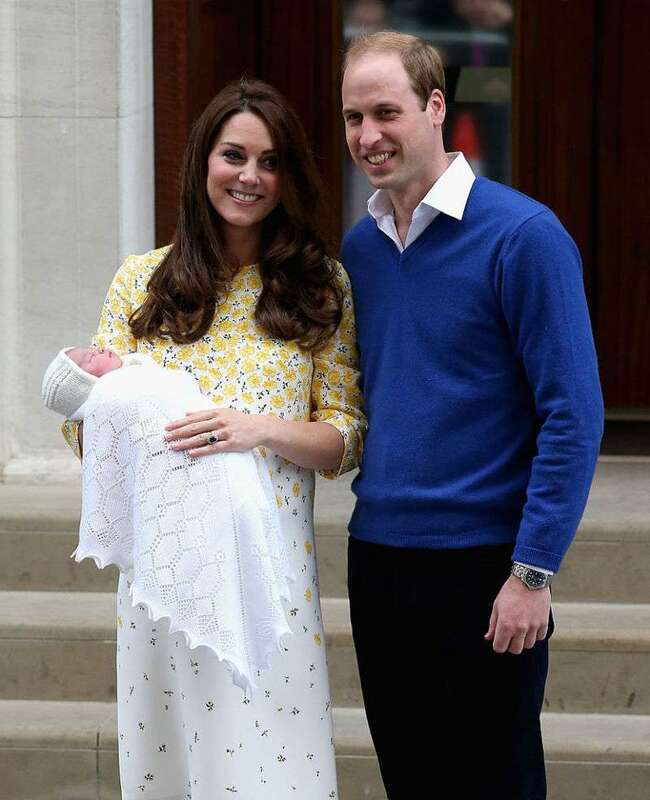 Since becoming the fourth in line to the throne, the little Princess experienced her christening, and appeared on many royal tours with her big brother and parents. 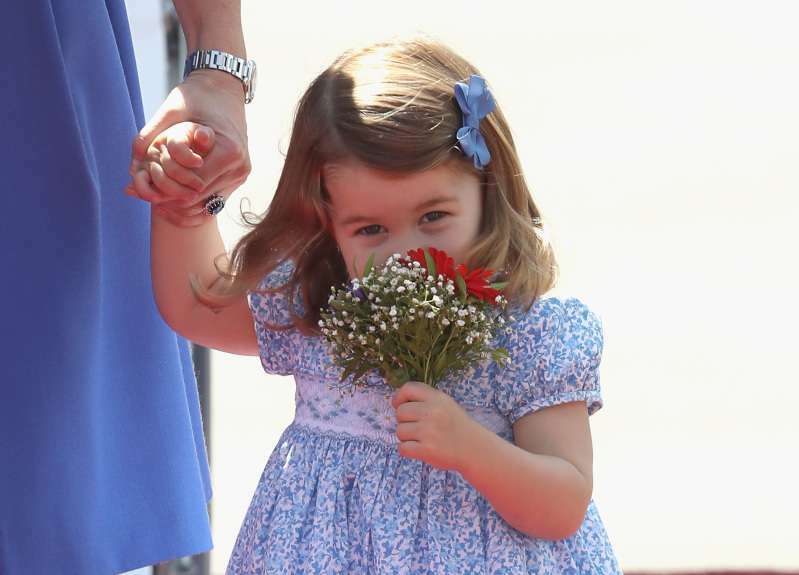 In addition, she served as a flower girl in Pippa Middleton's and Meghan Markle's weddings. 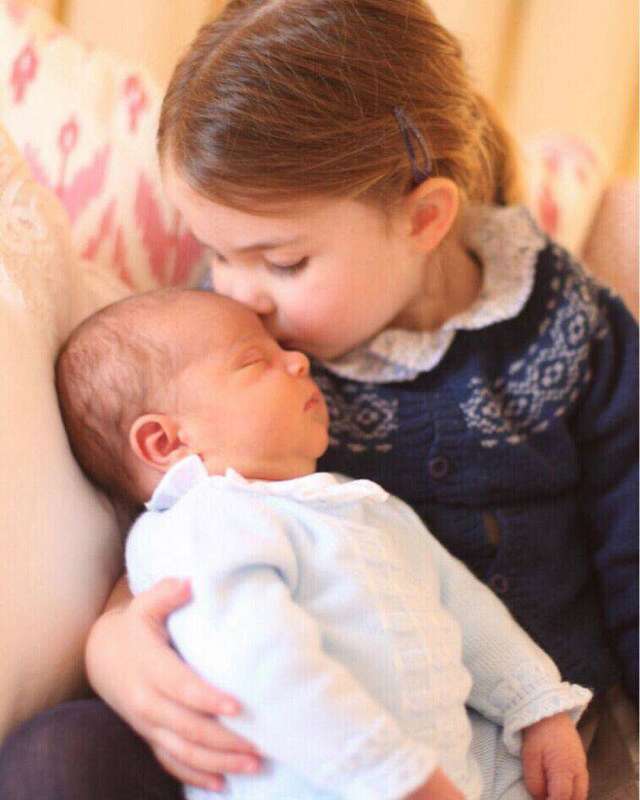 She even met her little brother, Prince Louis, and granted him with the sweetest kiss ever that was captured on candid photo. 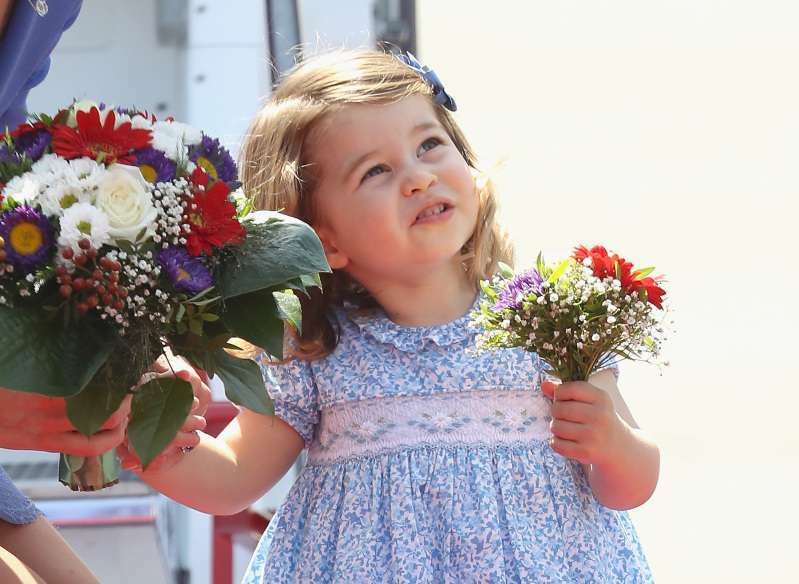 As we've gotten many glimpses of Charlotte during these 3 years of her life, we couldn't ignore how similar the adorable Princess is to her great-grandmother, Queen Elizabeth II. The unique resemblance is evident in their wide smiles, big blue eyes, and round cheeks. This striking resemblance is especially evident in their baby pictures. Charlotte mirrored her great-granny almost exactly! Just look at these photos! READ ALSO: Royal Genes Run Their Course: Do You See This Unique Resemblance Between Princess Charlotte and Lady Diana? 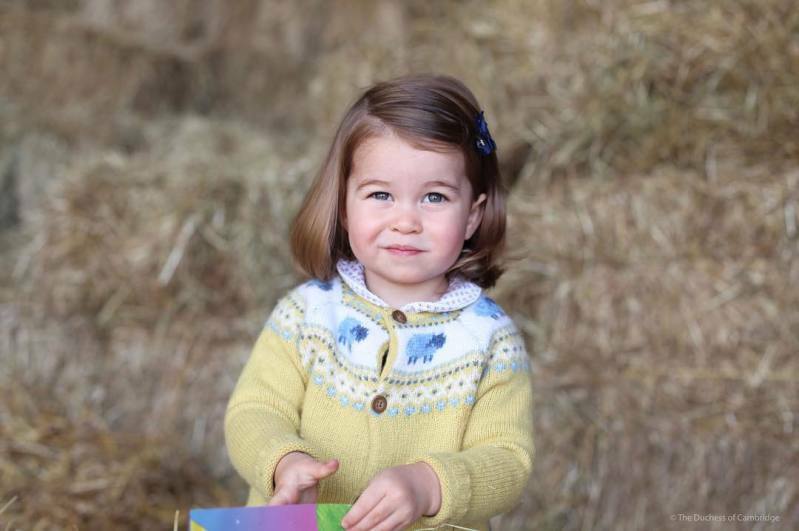 Queen Elizabeth's great-granddaughter had a similar cheeky smile as a toddler. It's so cute! They even had some similarities in style. 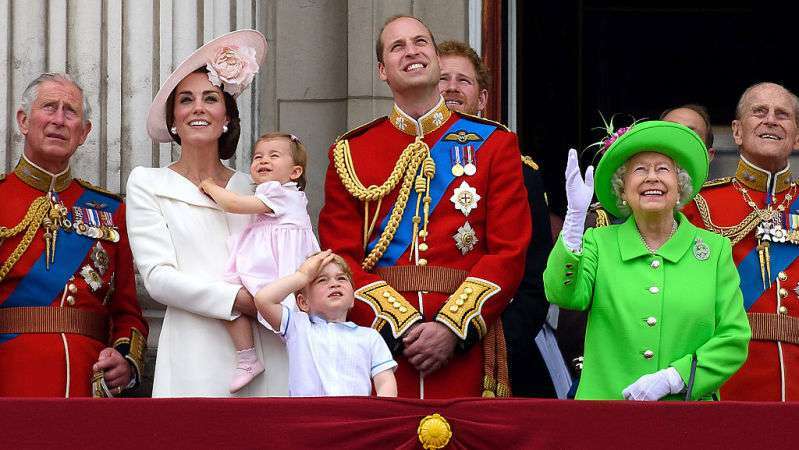 As a young girl, the Queen wore the same dresses! This Queen's look foreshadows a similar outfit Princess Charlotte wore back in 2017 at Pippa Middleton's wedding. It turns out it is not only their appearance that makes the two surprisingly similar! They both share an enormous love of animals! 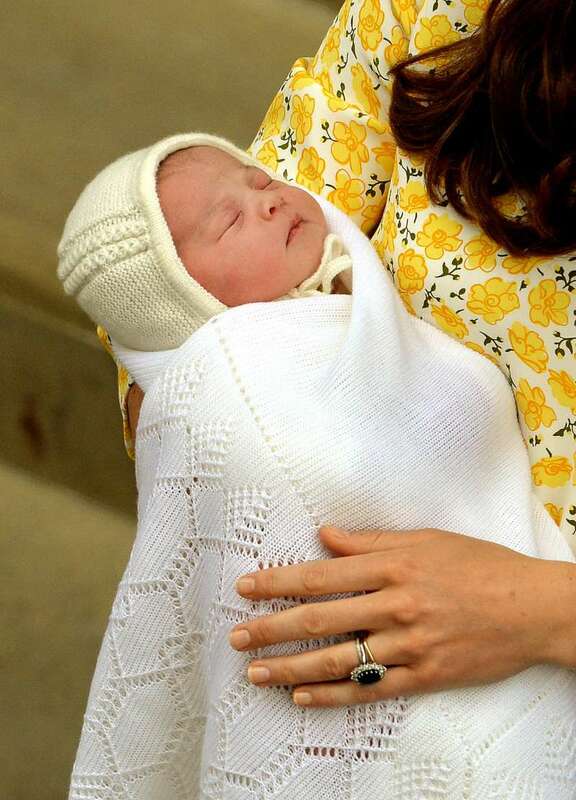 When Princess Charlotte was born, her mother, the Duchess of Cambridge revealed that the baby is 'very cute' but has a pretty 'feisty side'. 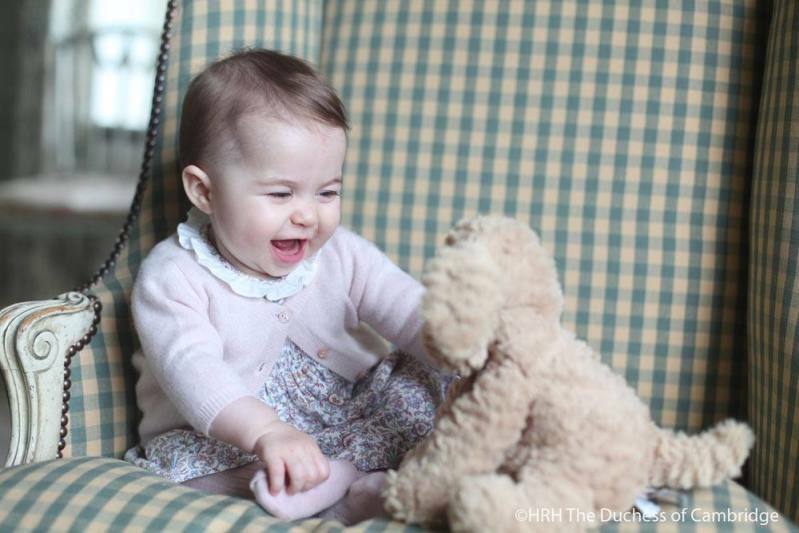 It sounds like the Queen and Princess Charlotte share some personality traists, too! 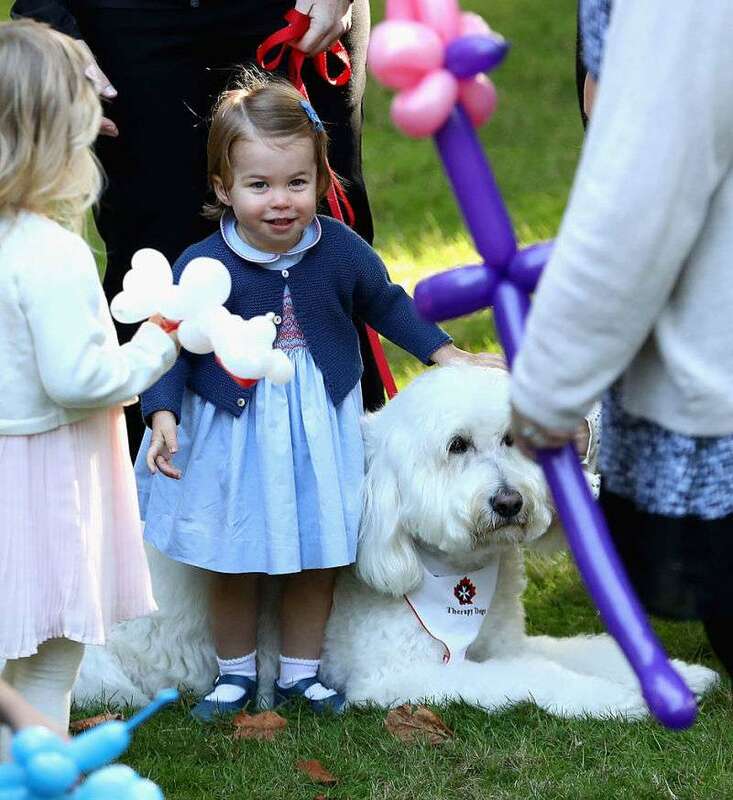 When the duo is seen together now, Princess Charlotte can pass for a mini version of the Queen! It's so cute!